Obituary for John W. Reif | Hamp Funeral Home, Inc.
John W. Reif, age 62, of Tonawanda, died Thursday, January 31, 2019 at Niagara Hospice House after a brief illness. Born June 10, 1956 in North Tonawanda, he was the son of the late Michael and Betty (nee Monnett) Reif and had been a lifelong resident of Tonawanda. 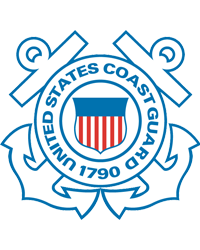 John was a Coast Guard veteran and was employed at Liberty Home Care in Niagara Falls. He was the current president of Union Hook & Ladder Fire Co. No. 1 in Tonawanda, where he had been a member for more than 40 years. John had also been a member of the former Tonawanda Police Underwater Squad for 20 years, and was now a member of Niagara Dive Rescue. He was the husband of Michele E. (nee Davis) Reif; father of Elizabeth "Libby" (Christopher Muscarella) Reif of Tonawanda; and brother of Gloria (late Terry) Gibbs of Buffalo, and the late Patricia Danner. Also surviving are many nieces and nephews. 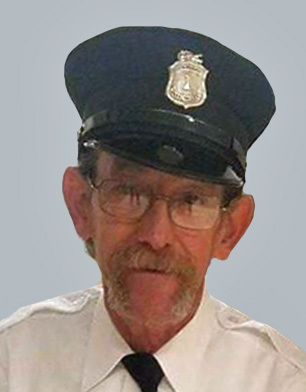 The family will receive friends from 2-6 PM on Sunday, February 10, at the Union Hook & Ladder Hall, 44 William Street (between Morgan and Broad Streets), Tonawanda, where a Memorial Service will be held at 6 PM Sunday; the Rev. Sam Ciffa officiating. Friends invited. If desired, memorials to Niagara Hospice, 4675 Sunset Drive, Lockport, NY 14094, are preferred by the family.